Professional differential/hydraulic pressure gauge manufacturer in Taiwan - Sheen Kong has earned good reputation of dependable pressure gauge manufacturer in the market. 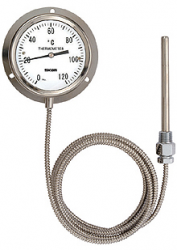 In addition to manufacturing pressure gauge, we also provide innovative pressure gauge designing services. Having a strong D&D team to help customers solve problems and satisfy their needs. 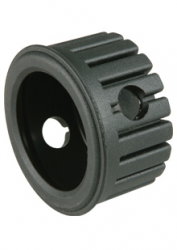 We also constantly develop and improve our technology and products in order to offer customers the best products at descent price. 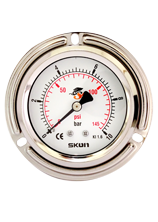 Find a reliable pressure gauge manufacturer and supplier, Sheen Kong is an ideal choice!